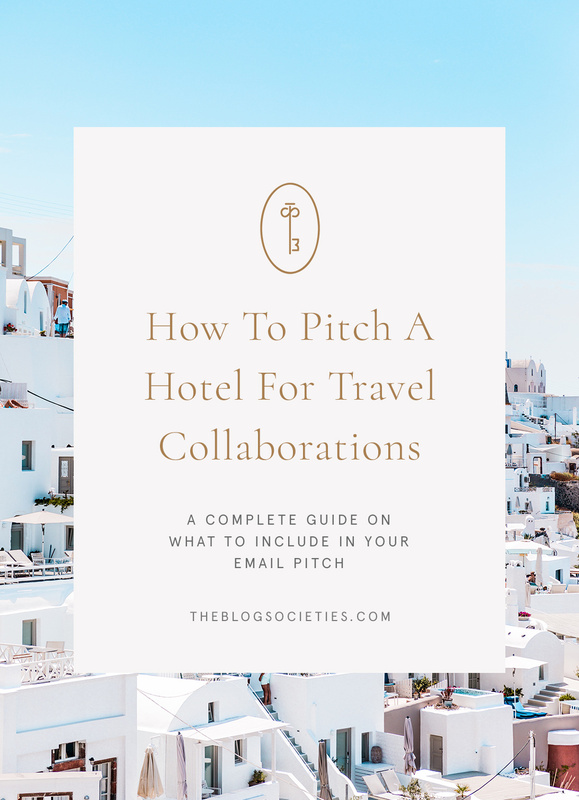 If you’re a blogger, travel or not, chances are you’ve been wanting to pitch a hotel for a travel collaboration. Maybe you’ve planned a fun trip with your significant other or girlfriends and, wouldn’t it be nice to get a free stay? Not only that, but be in a new place to provide new content to your followers is always a plus. Well, that means you have to pitch your blog for a hotel collaboration. And yes, there’s a right and wrong way to do so. Why Are You Emailing This Hotel? Make the hotel feel special, and not like another property in your long list of pitch messages. Why do you specifically want to work with them? Why are you traveling to their area? What angle will you be covering that they can benefit from? A few ideas are to see if there are any new updates to the hotel, a recent renovation, or spa services. Another great way to start branching out, is to work within your region and share that it’s an easy drive from your city for a weekend getaway. Having a great angle helps to really sell yourself more easily. This should include your name and your blog name. Also include here where you’re located and examples of your reach that you want to highlight. 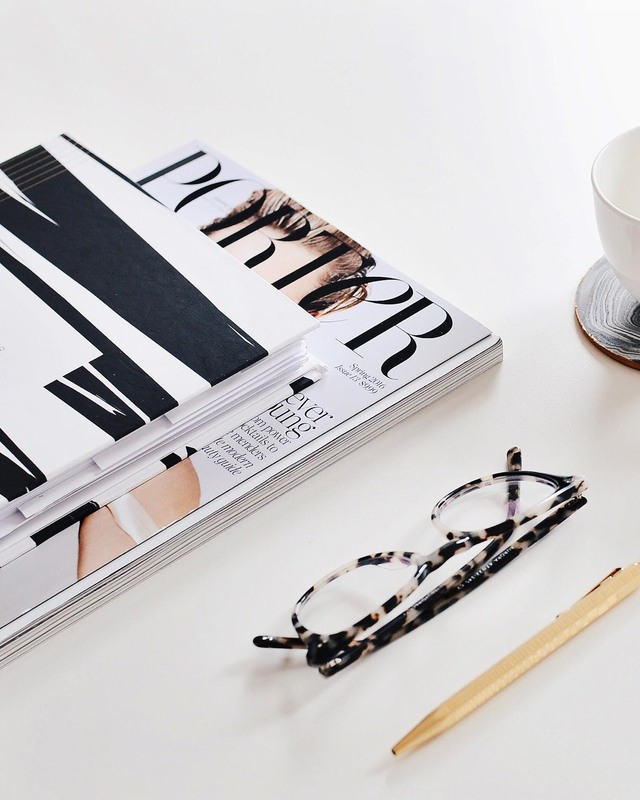 (Example: high Instagram numbers/engagement, monthly pageviews, etc.). Also this is a great time to share anything unique about your blog. Do you share family content and want to highlight the family-friendly activities at this hotel? These are important things to include. What Do You Want From This Hotel? Be careful what you say here. Don’t go “I want a free stay for me and my 12 best friends.” That makes you sound…entitled. Instead, ask if they work with influencers on complimentary media stays or press rates for bloggers. Hotels book up fast, especially during high season, so a completely free stay for an extended period of time might not be an option. Whether they offer you a complimentary stay or a reduced media rate, you need to make sure you share what you’re going to do to help promote their property. Will you be doing a blog post? A set amount of Instagram photos? A video for YouTube? Will you be able to provide them with the images you take? Be specific. Showing that this is mutually beneficial and worth their investment is ideal. Show them what you can do! 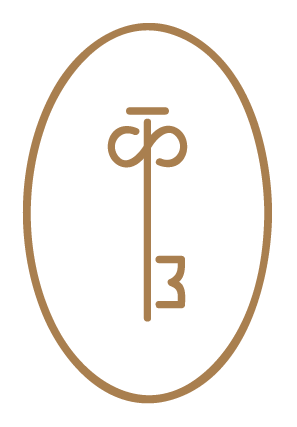 If you’ve worked with hotels in another city in the past, send them the link(s) to your work. Include how much reach that post received (blog or on social media). This can give them a better idea of what they can expect from you. If you’ve created a travel hashtag for our blog, include a link to that as well. It’s a great way for them to quickly see the type of content you can create when you travel. Also, think outside the box of just your style posts. Hotels want their amenities and experiences highlighted. I’m heading to NYC for a quick visit (INSERT YOUR DATES) and am currently looking to secure a hotel partnership and instantly thought of your property. I understand that you recently rolled out a new fall menu with your new chef, I think this would be a great talking point with my readers. I’ll be sharing my visit on social media as well as a blog post of the hotel. In addition, I am open to doing an Instagram takeover if that’s something that may interest you. You can see some of my past travel coverage with (INSERT YOUR FAVORITE TRAVEL POST OR INSTAGRAM TRAVEL HASHTAG). You can see in some of these posts the type of coverage (amenities, destination, experience etc) that I can offer. I’m simply looking for a comped stay in exchange for the below guarantees. Mention on the blog of the stay whether in a travel recap or outfit post from NYC – also open to doing a fully dedicated hotel post if that’s something that may help secure this partnership. With a reach of over (INSERT YOUR TOTAL PAGEVIEWS) on the blog, and social media reach of over (INSERT YOUR TOTAL FOLLOWER COUNT), I think this would be a mutually beneficial partnership. I’d love to find a way to make this work for my upcoming stay as travel is always such a fun vertical to share with my audience. Don’t include your media kit. They’re not likely to open it. Keep the email short and sweet and professional. No emoji’s, smiley faces or things like that. Address to a proper contact. Do your research on who is in their marketing department so you know who to email.